This group has 48 pieces, including Officers, Machine Gunners, and Loaders, N.C.O. 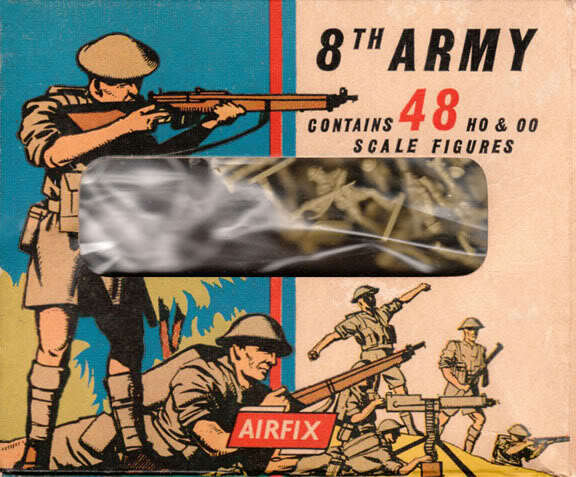 's, Riflemen and Mine Detectors in numerous action poses. Originally known as "8th Army Group", later known "WWII 8th Army".